Love to code? Dive in!! Laravel is an open-source web application framework .Laravel was introduced by Taylor Otwell and is available in market for free thus it’s an open source framework. Laravel being a top- notch web application framework is allusive and beautiful in it’s style and so are it’s syntax. Amongst other frameworks in picture such as Ruby on Rails, ASP.NET and MVC, Laravel has been the best of all. 24*7 availability of our experts to answer clientele queries , if they come across any glitches. Hire dedicated Laravel developers form our pool of young and dynamics experts at Hire Software Experts. 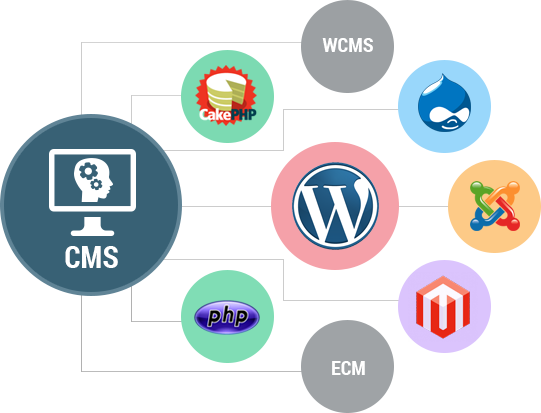 At Hire Software Expert we have dedicated project manager who supervises all the projects undertaken by Laravel developers. At Hire Software Expert we offer services at honest prices. Development takes place at an agile pace. Chat , Email or Skype facility available for interaction as per your comfort.